• Barcelona office is located in Cabrera de Mar, 25 km Northeast of Barcelona city, and is specialized in MOTORCYCLE activity. • Madrid office is located in Northwest of the city, and is specialized in RAILWAY activity. • We have recently opened an office in Thailand (Bangkok) to serve the Asian market. 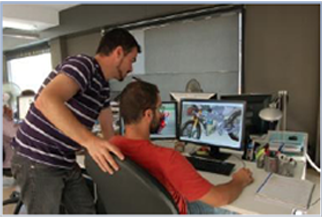 We can work with several of the most modern CAD systems on the market, adapting to the needs of our customers. We have a wide network of suppliers for the manufacture of prototypes in any conventional technologies.